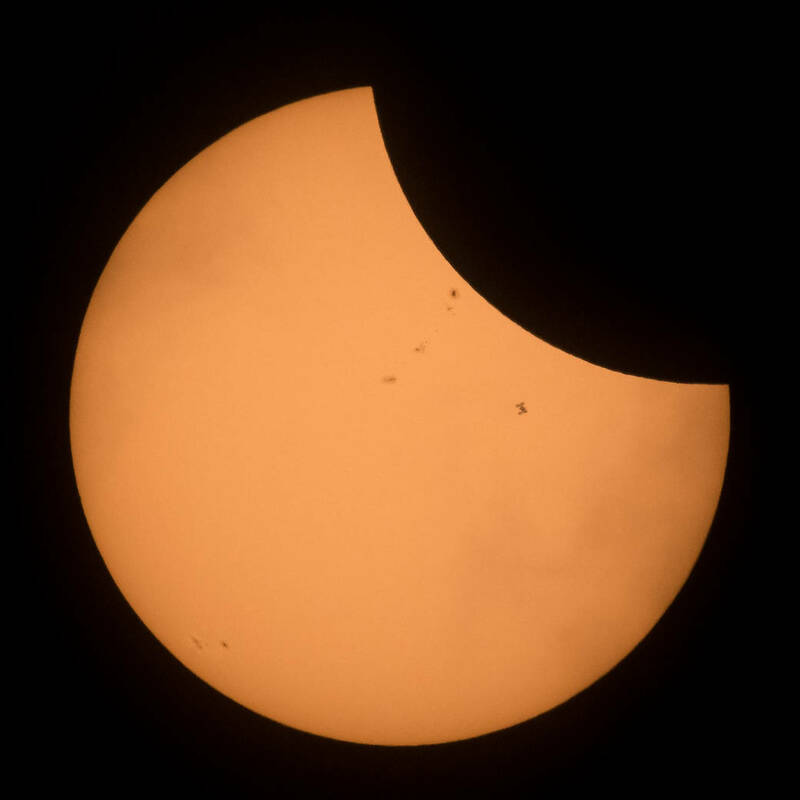 Banner, Wyoming – NASA Photographer Joel Kowsky captured the silhouette of the International Space Station as it transited the Sun at roughly five miles per second during yesterday’s partial solar eclipse, Monday, Aug. 21, 2017 near Banner, Wyoming. 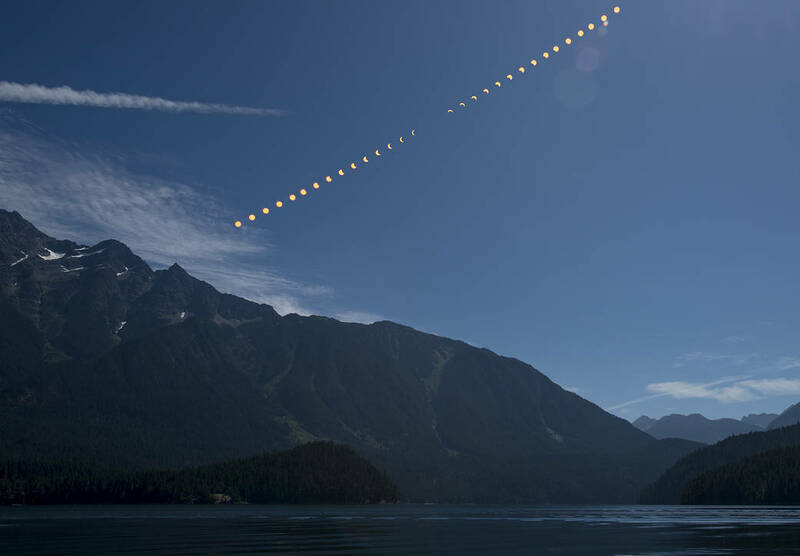 This composite image shows the progression of a partial solar eclipse over Ross Lake, in Northern Cascades National Park, Washington on Monday, Aug. 21, 2017. A total solar eclipse swept across a narrow portion of the contiguous United States from Lincoln Beach, Oregon to Charleston, South Carolina. 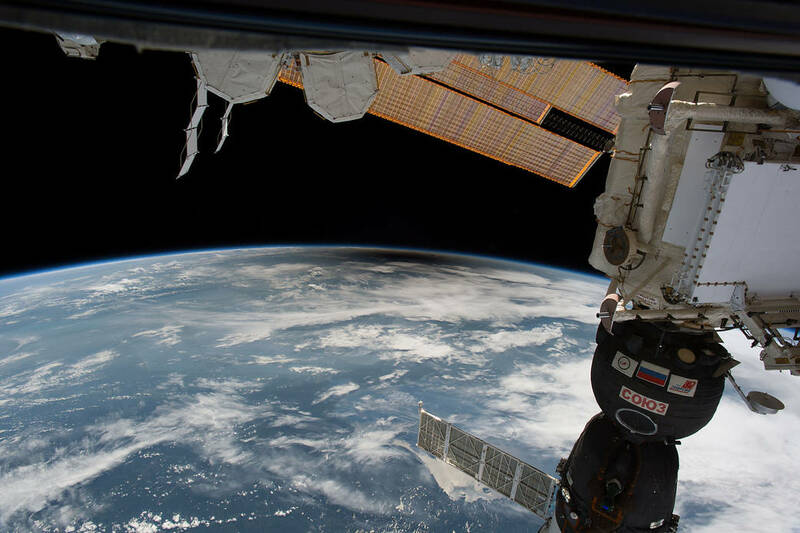 A partial solar eclipse was visible across the entire North American continent along with parts of South America, Africa, and Europe.